Make sure to keep your guns secure and locked up in a safe. From handguns to rifles or semi-automatic weapons, we carry a variety of safes to accommodate firearms of any type and size. 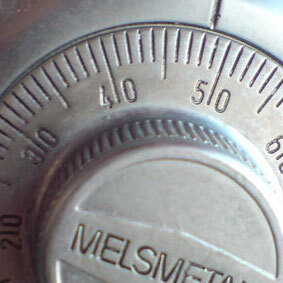 Safes also protect jewelry, cash and other valuable household items.